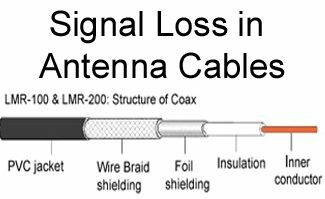 Structure: LMR-400 is a 50-ohm coaxial cable that was originally made to replace lower quality coax cables such as the RG-8. 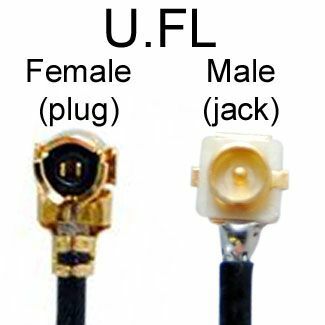 The 400 represents the cable diameter. 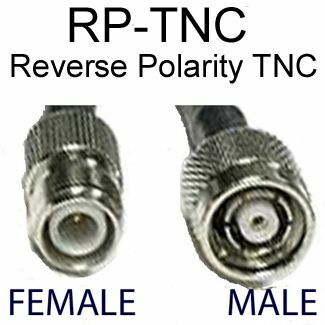 The LMR-400 actually has a diameter of 0.405 or 10.29 mm though it is classified as a 400, similar to most coaxial cables in its class such as the RG-8 types, all of which measure .400. 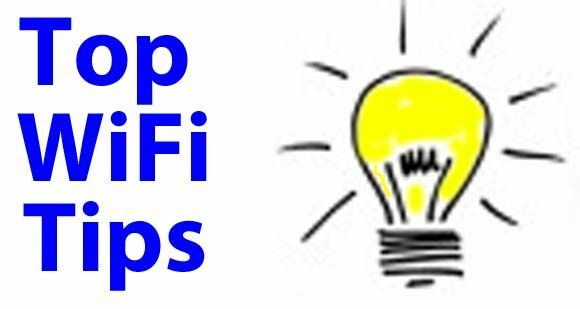 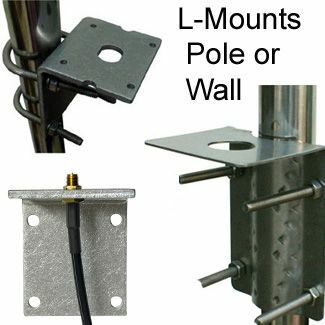 Frequency Bands: LMR400 is excellent at frequencies greater than 1GH as its attenuation properties are custom made for such frequencies. 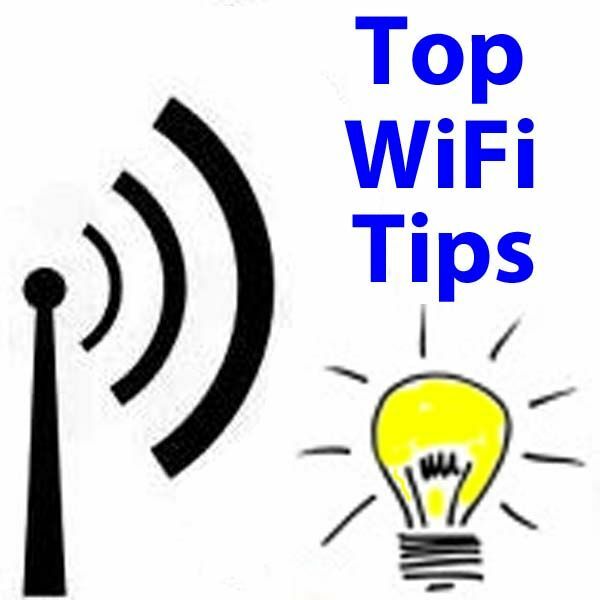 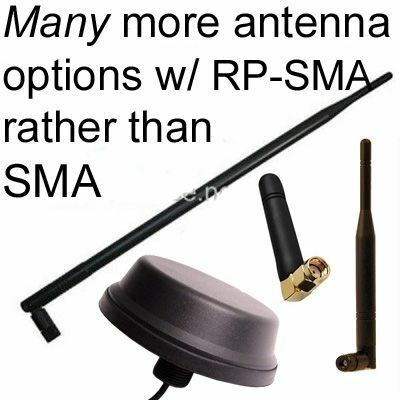 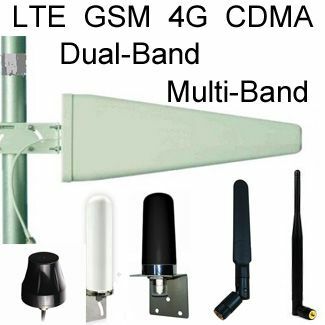 If you have a radio with 1.2 GHz or more, then you should find that the LMR is your best option given that your traditional RG series does not work with anything above 1 GHz. 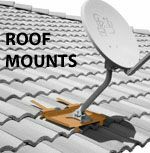 Conductivity: The insulators are made of tinned oxygen free copper that also come with foil conductor tapes. 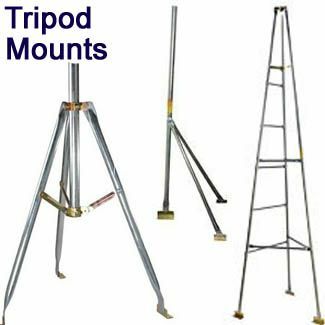 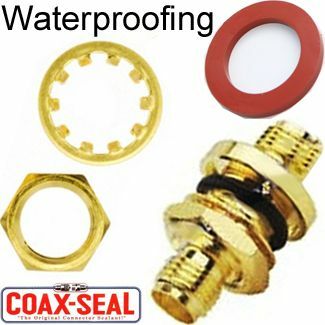 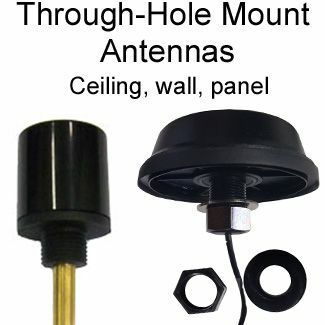 These are bonded directly onto the insulator thus providing a double-shielded coaxial cable conductor that is effective at all times. 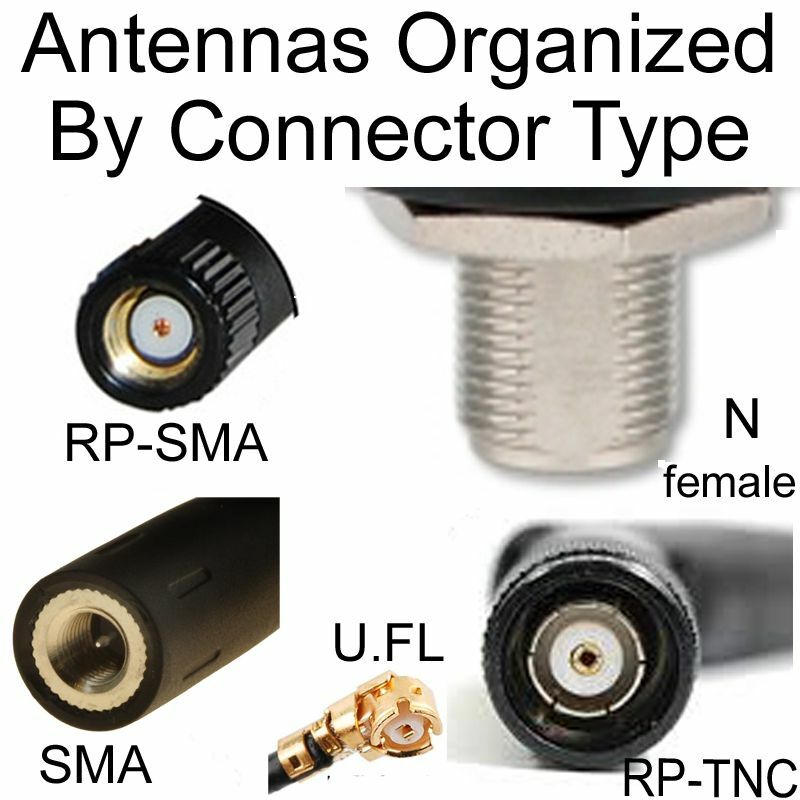 Double Shielding: Due to its double bonded foil, the attenuation (signal loss) is significantly lower as compared to single shielded coaxial cables: RF shielding of LMR-400 is > 90 db as compared to 40 dB for RG8. 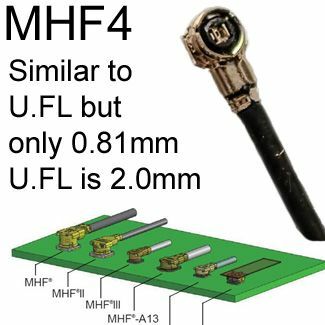 Connectors: LMR 400 is compatible with a lot of connectors that include most of the common interface modes such as non-solder and solder and reverse polarity pins. 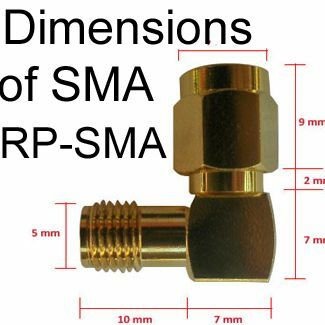 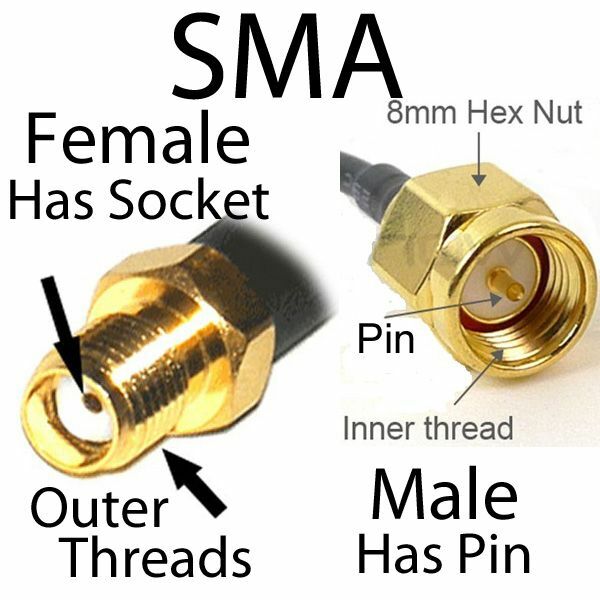 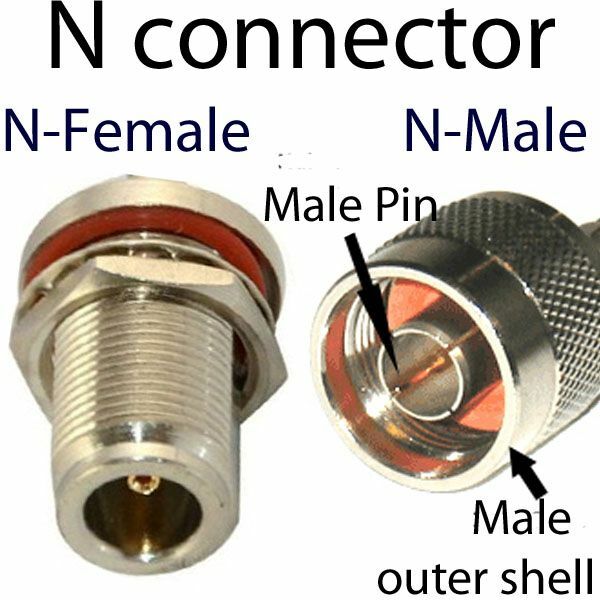 Most LMR compatible connectors use standard hex crimp sizes for outer attachment crimps. 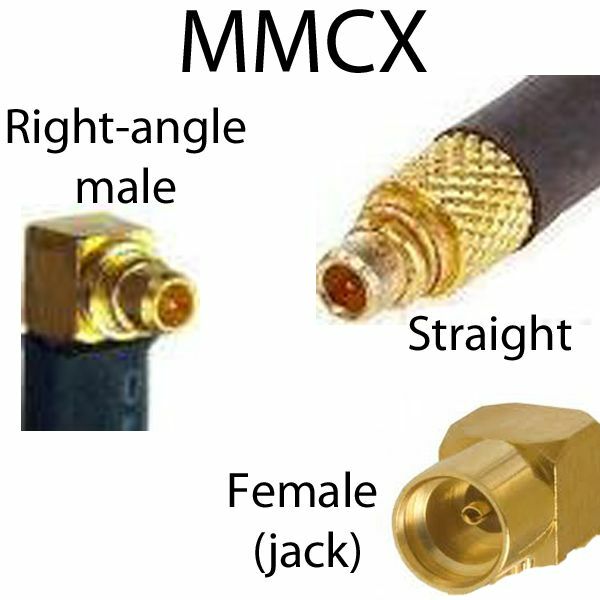 Flexibility: The 400 is far less flexible than LMR-200 and LMR-100 coaxial cables. 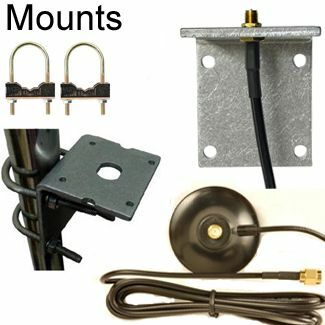 Black PVC Jacket: Just like many others in the LMR standard comes with an Ultraviolet resistant Polyethylene jacket. 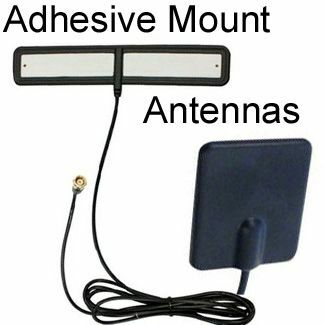 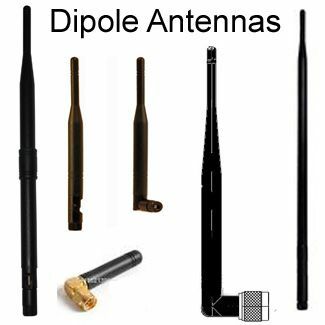 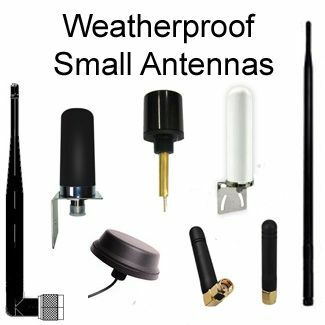 Combined with an aluminum alloy that is plated with an oxygen-free copper, it is highly flexible and resistant to the elements that it can last for up to 20 years of outdoor service.